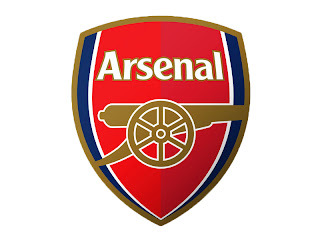 "Arsenal Football Club can confirm that terms have been agreed for the transfer of Robin van Persie to Manchester United. Van Persie will travel to Manchester on Thursday in order to agree personal terms and complete a medical ahead of the proposed move. Further updates will feature on Arsenal.com in due course." That up there is the statement you can find on the club's Official site. He's gone lads, but please, stay calm, we'll get over it.